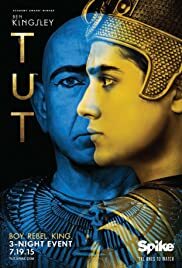 How many episodes of Tut have you seen? Very refreshing to watch such a well written series, wonderful actors, believable sets, and story line. Wonderful to see that there is still some quality movie making instead of some of the dribble that is being made these days. Hated to see it end but hope more historical dramas will be forthcoming. Made me want to read more about King Tut and that period. Would definitely recommend this, well worth time spent watching. Enjoyed actors, especially the young man who played King Tut. 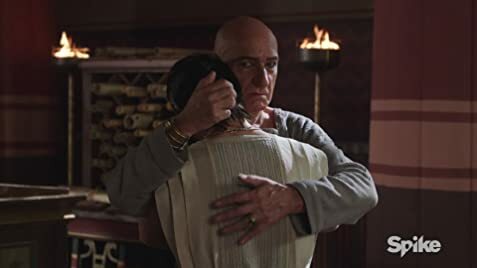 Ben Kingsley portrayal was realistic and both of the young women were beautiful and well played.